If you don’t wish to mix and match parts yourself, the Sig Sauer P320 is available with multiple factory configurations. The P320 is available in multiple calibers, multiple frame sizes, multiple slide length and different types of sights. 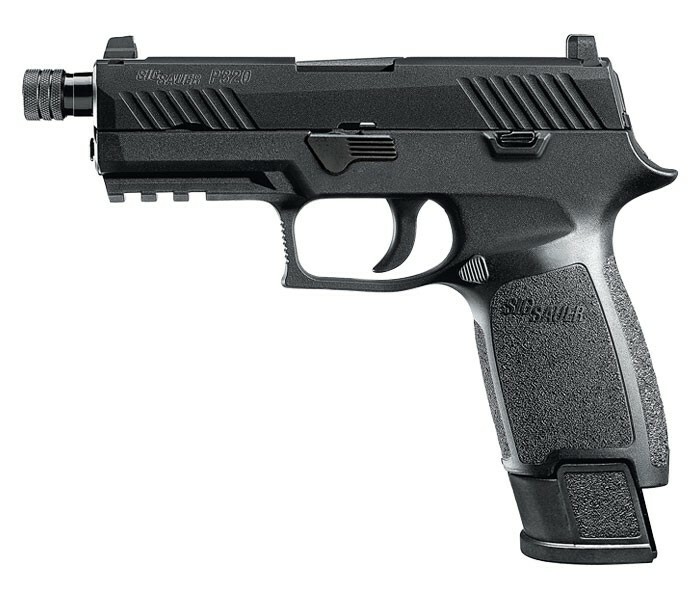 The Sig Sauer P320 shares many of the same parts as the P250, other than the Fire Control Group; which is double action on the P250 and striker fire on the P320. Frame Sizes include (from smaller to larger) sub compact, compact, carry and full size. The frame is also available in an X5 configuration which is an improved full sized frame. Each frame size is further tailored to the shooter with small, medium and large size frames to fit the shooters hand. The P320 Sub compact is ideal for concealed carry and is pretty typical in size to most sub compacts on the market. The subcompact magazine is 12 rounds in 9mm, but will accept larger magazines. The barrel length is 3.6″. The compact size P320 is about as large as the average person would be able to comfortably and properly conceal on a daily basis. However a person of smaller stature might not be able to conceal the compact size. The barrel on the compact size is slightly longer than the sub compact at 3.9″, and the magazine holds an additional 3 rounds in 9mm. The p320 carry size has the same slide length as the compact, but utilizes the full frame grip and full frame 17 round (9mm) magazine. The carry size firearm could be a good choice for outside the waistband open carry, but would personally be too large for me to properly conceal on a daily basis inside my waist band. The full size P320 has a 17 round capacity magazine (9mm) and a 4.7″ length barrel. The full size may be good for duty carry or competition. The longer barrel gives you better sight radius for slightly better accuracy and the full size frame makes the firearm slightly easier to control. Sights are available with standard 3 white dot setup, with night sights, and with a red dot RX sight. Also available is the suppressor sights on the TacOps and RX models. Magazine capacity is available between 10 rounds and 21 rounds (in 9mm). 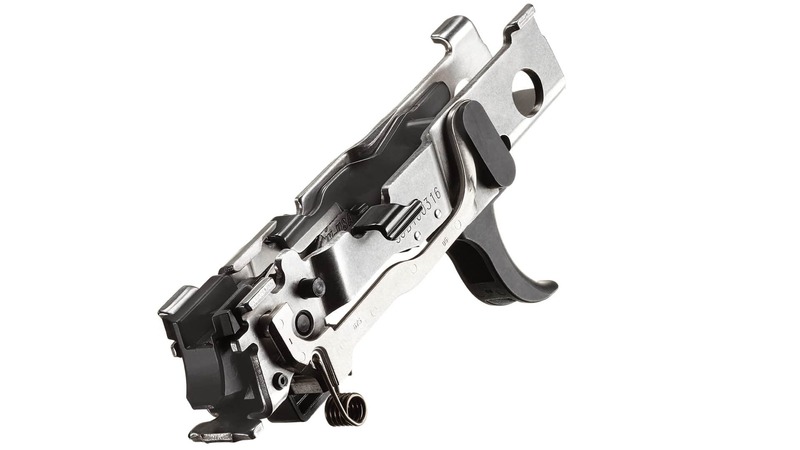 With the addition of a X spacer, you may adapt full size magazines (17+ round 9mm) and make them fit in the carry size frame without a gap between the magazine and the grip. The p320 compact has become my daily carry and I trust my life to this firearm. I wanted to test the P320 with various types of ammunition in an effort to see which ammo the p320 preferred for both range use as well as defensive use. The test was simple, fire controlled shots using various types of 9mm ammunition at the same target size, shape, and distance. 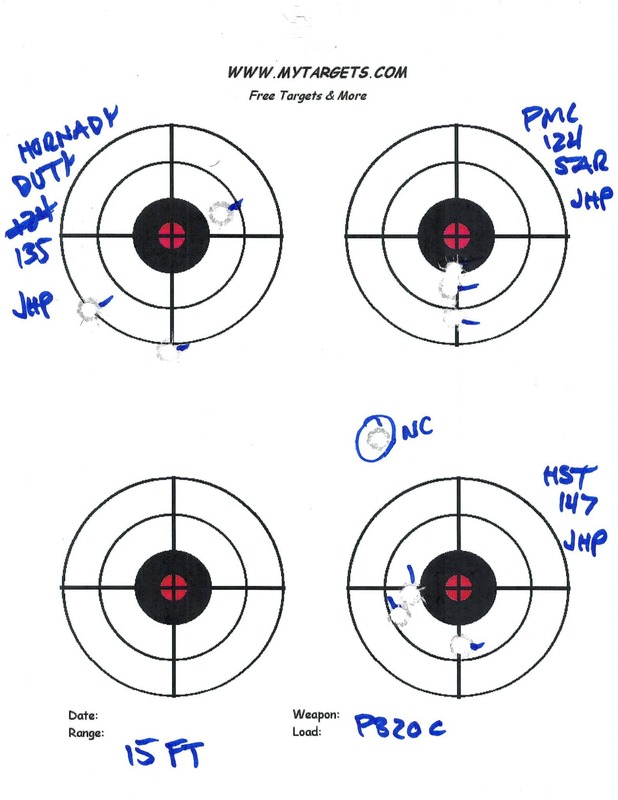 In this case 2 different model P320’s were fired by myself, standing and unsupported at 15′ into 3″ targets. 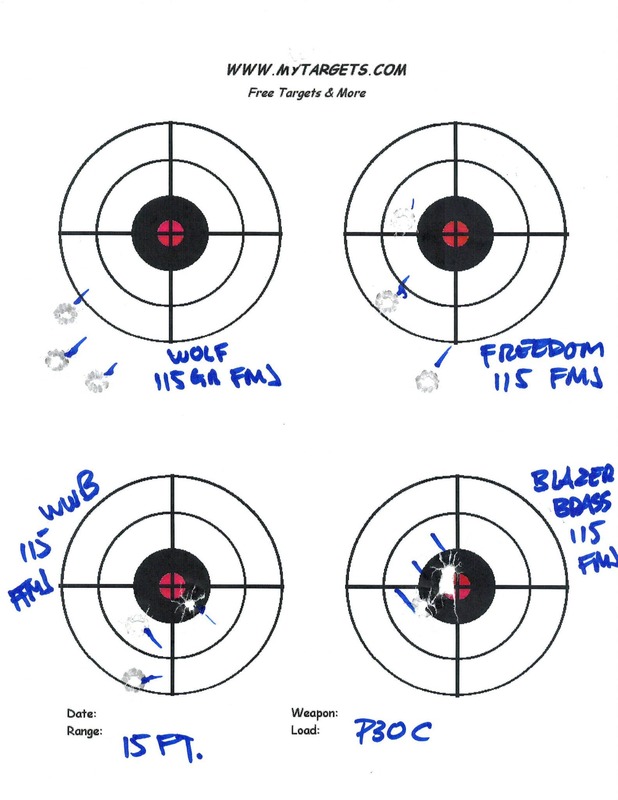 The practice ammunition I used to test the P320 includes Freedom Munitions 115 grain FMJ remanufacturerd (my typical range ammunition), Blazer Bronze 115 grain FMJ, Winchester white box 9mm 115 grain FMJ, and Wolf 115 grain FMJ. The defensive ammunition I used to test the P320 includes Federal HST 147 grain JHP, Hornady Critical Duty 135 grain JHP, and PMC Star Fire 124 grain JHP. During testing hundreds of rounds were fired with zero malfunctions from 8 different genuine Sig Sauer magazines. 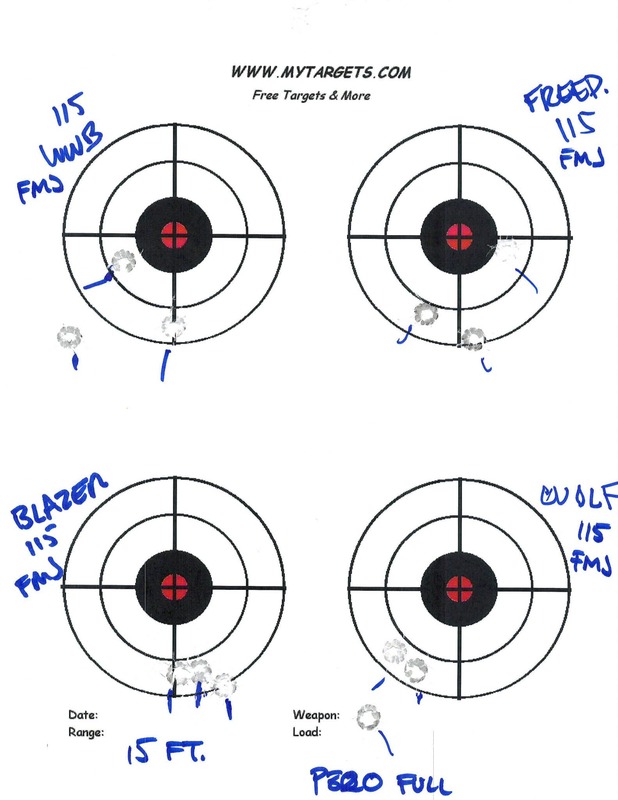 The test was done on an indoor range on an 83 degree summer day with fairly high humidity. This made the interior range stuffy. 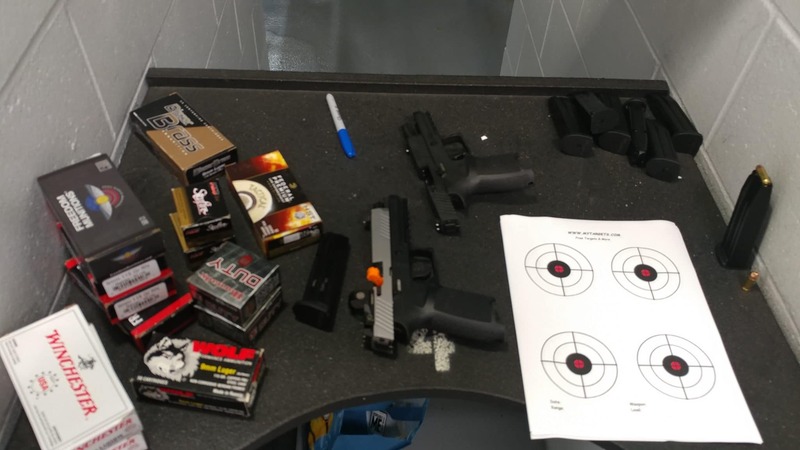 The results of the range test… The Sig Sauer P320 will do it’s job if the shooter can do his or her job. 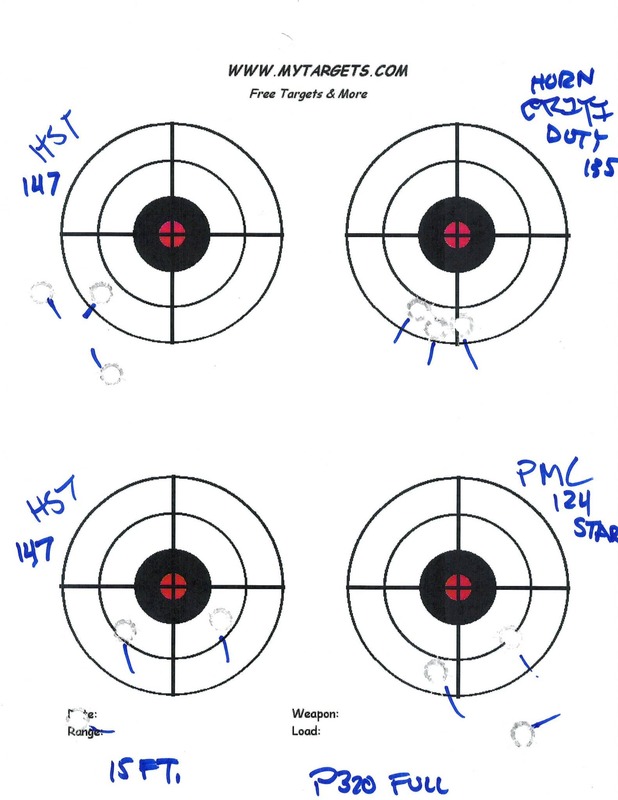 Though I would like to tighten my groups, all rounds were more than accurate enough for defensive purposes. Additional testing is needed if we wish to split hairs on which ammunition is the most accurate.